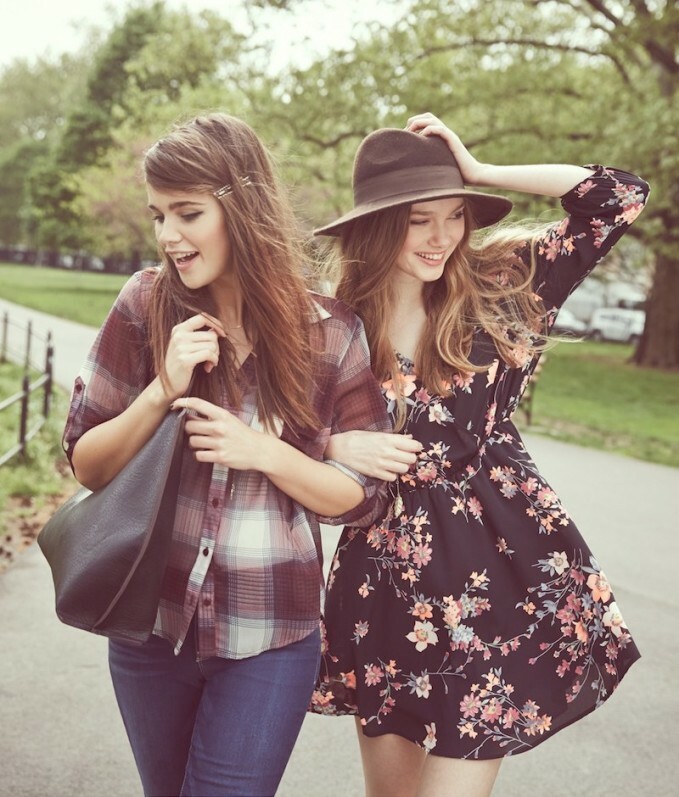 Back to School 2014, “The Back-to-You Life,” retailer Nordstrom presents a collection of Juniors’ Back-to-School Looks to showcase clothing, accessories, shoes & beauty from top brands include Lush, Band of Gypsies, BP., Steve Madden, Minnetonka, Converse and more. Make it your best school year yet with jeans starting at $29 and tons of stylish looks under $50. 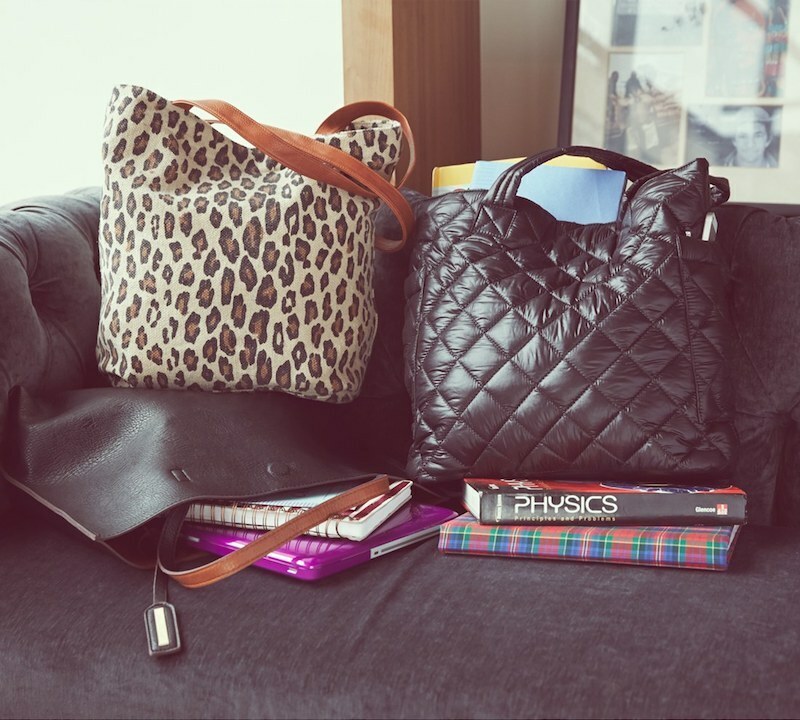 Shop Back to school lookbook at NORDSTROM.COM.